Argos Laptops have a wide range of deals, sales and low prices which means you'll get the perfect laptop for a bargain price. 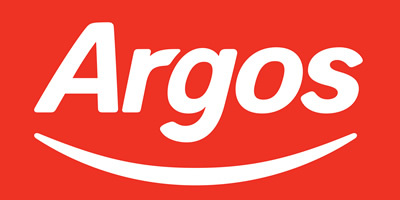 Argos often have sales on many of their laptops from popular brands such as Acer, Dell, Lenovo, Apple, MSI and HP and are perfect for gaming, entertainment and work. We scan and search for the cheapest Argos laptops hourly to bring you all the latest special offers, low priced deals and best sales that Argos.co.uk have to offer. With Argos you can pickup in store or have the laptops delivered to your door the next day. If you're lucky you'll find a great deal in the clearance section or if not a cheap laptop in the sales section.